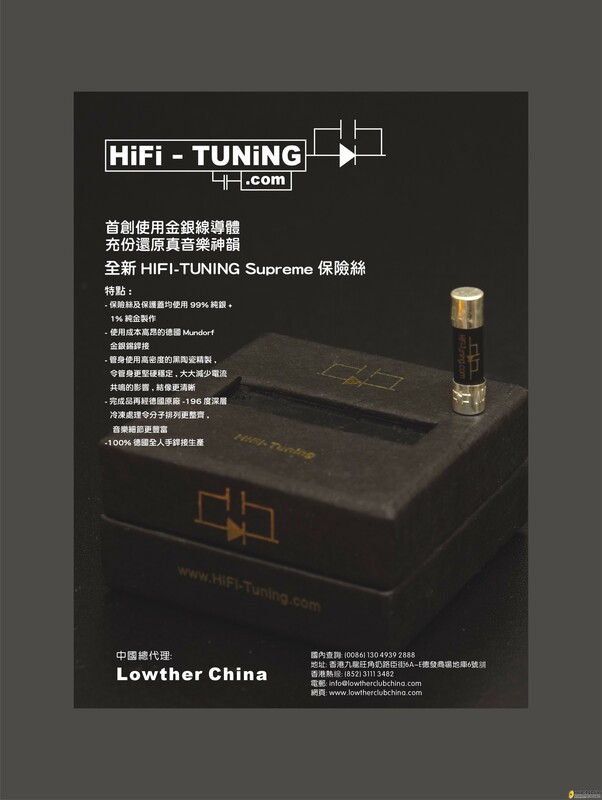 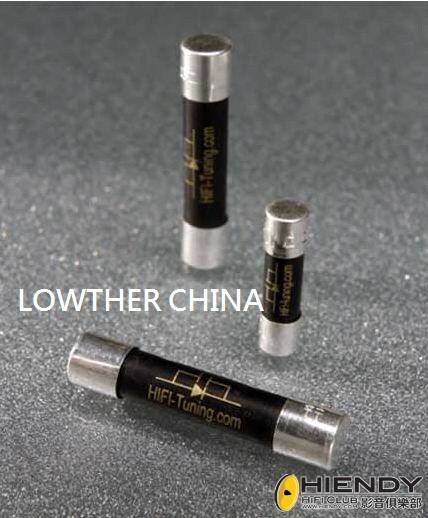 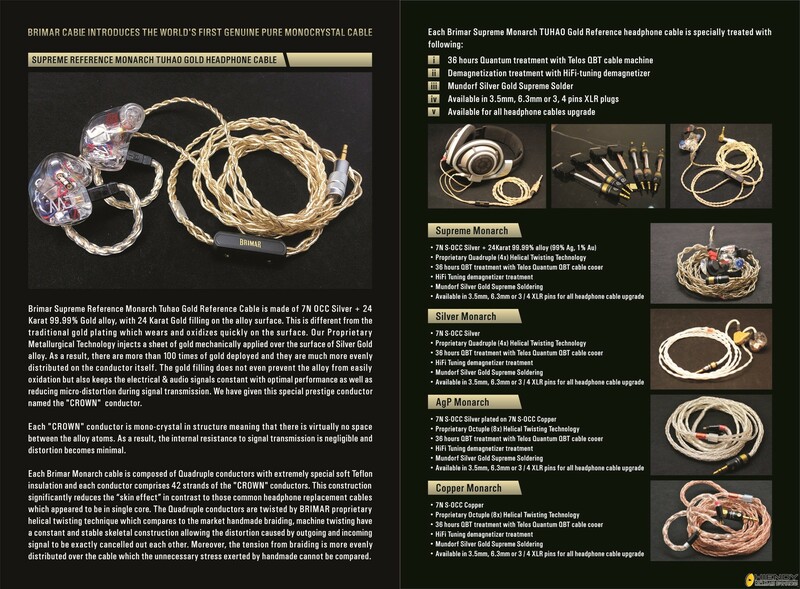 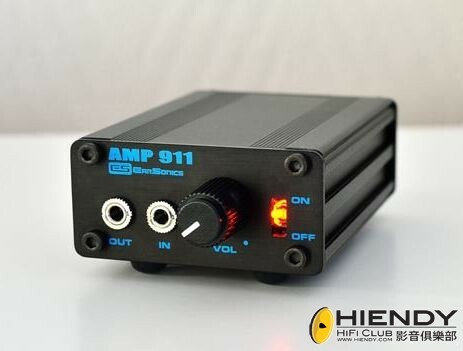 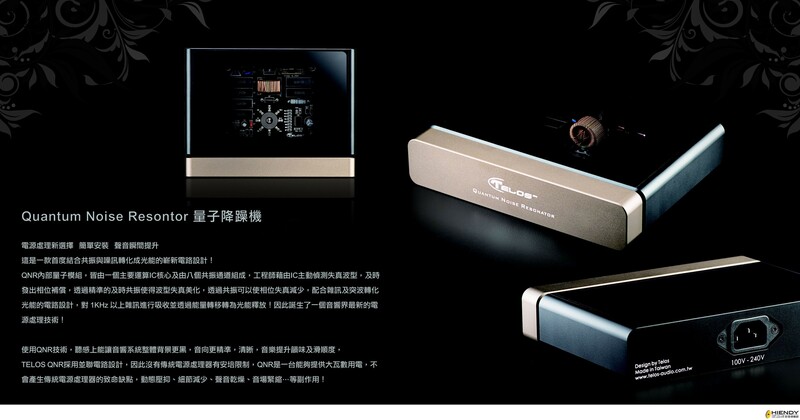 Lowther China - Profession for Hiend Accessories - 特許商戶區 - Hiendy.com 影音俱樂部 - Powered by Discuz! 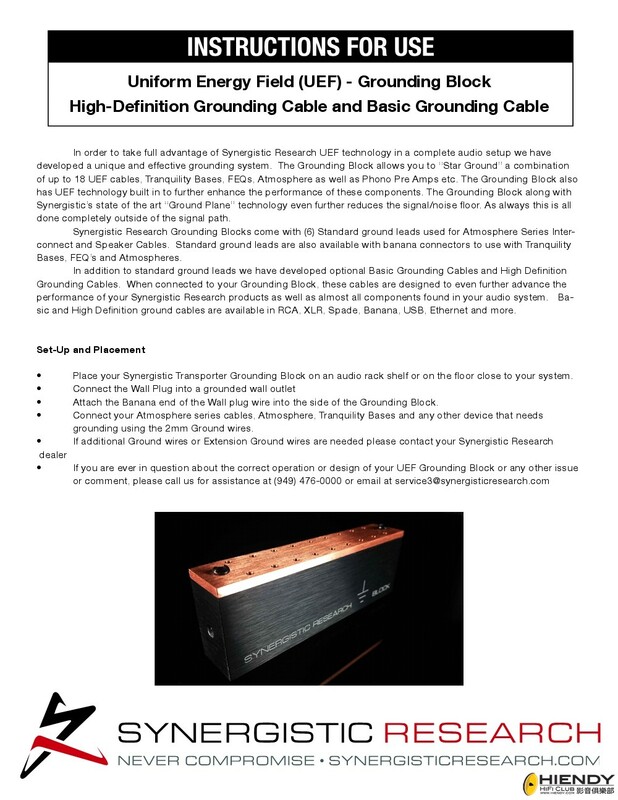 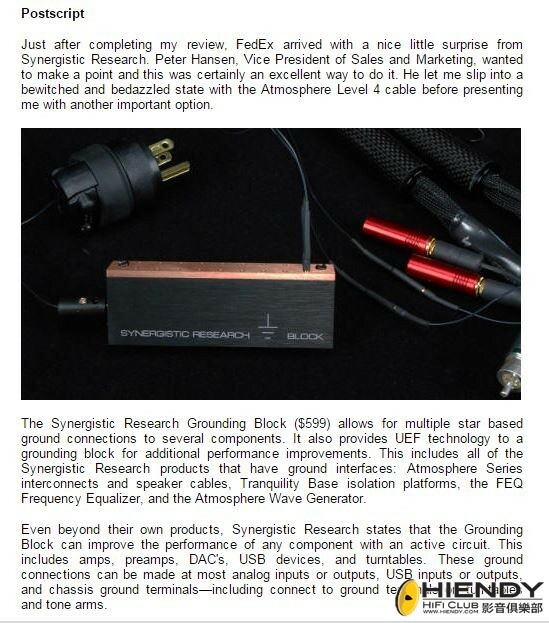 The SR Grounding Block was originally engineered to improve ground performance on our new Atmosphere Series interconnects and speaker cables, as well as all SR products with external ground plane connections like Tranquility Base isolation platforms and FEQ and Atmosphere wave generators. 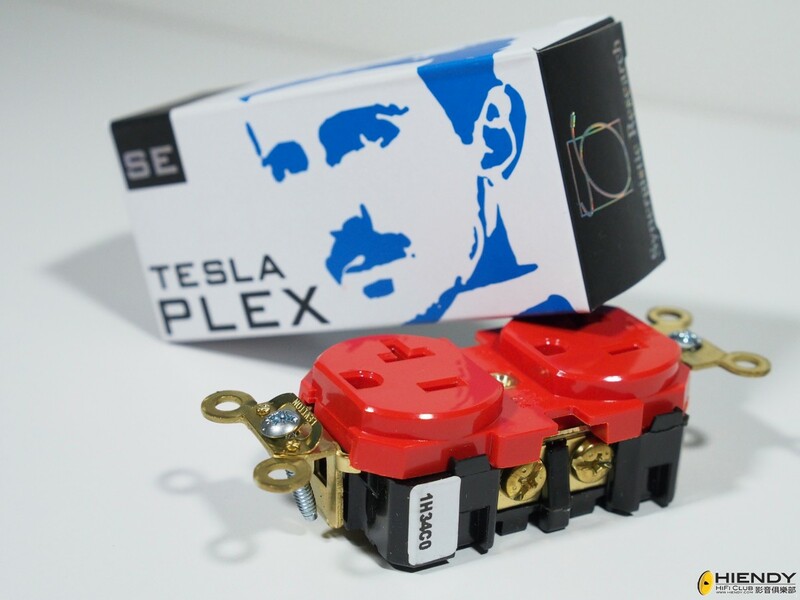 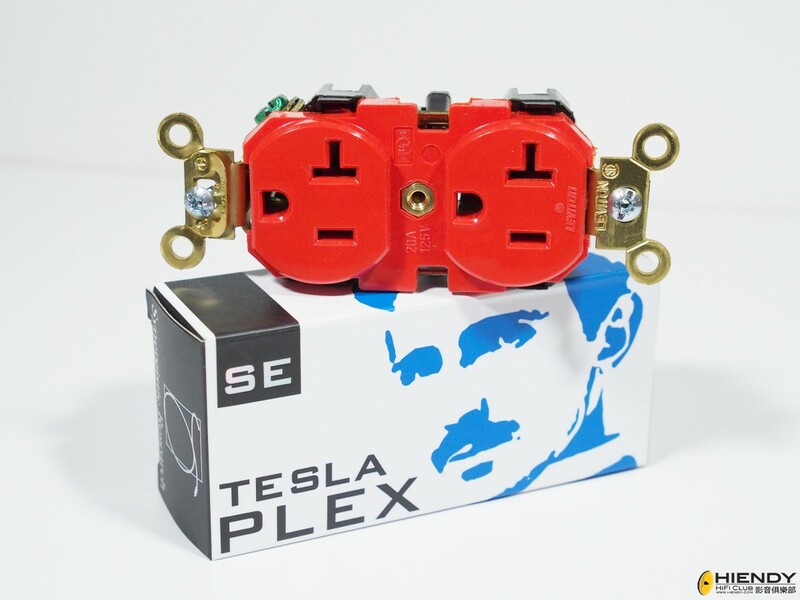 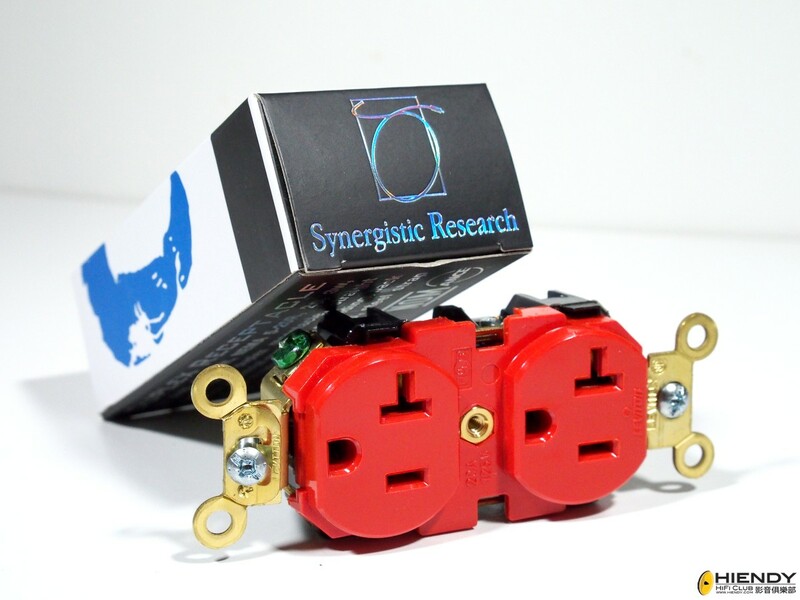 We later discovered nearly any component with an active circuit and or ground connection is dramatically improved when connected to the SR Grounding Block. 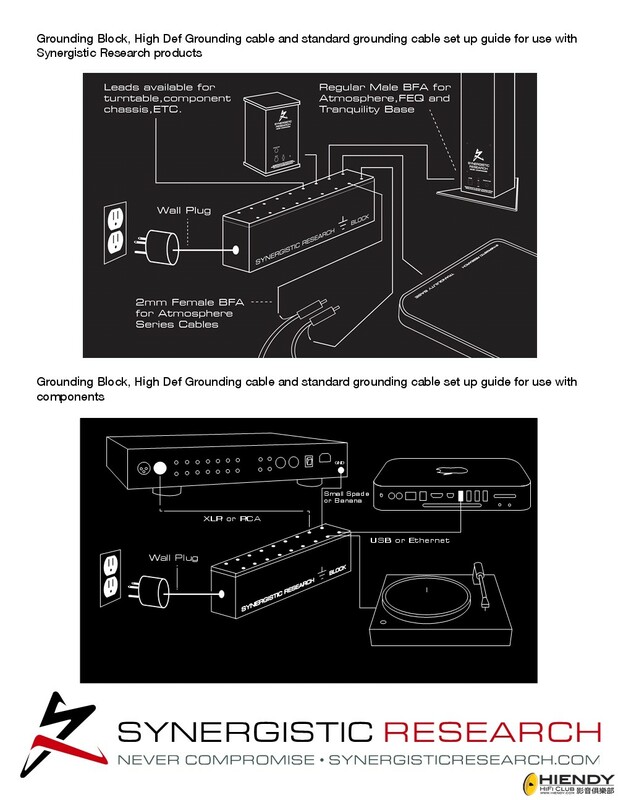 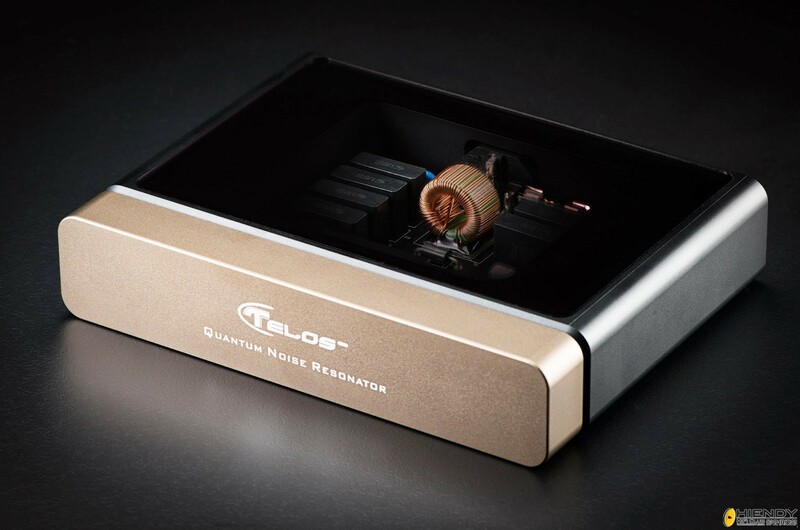 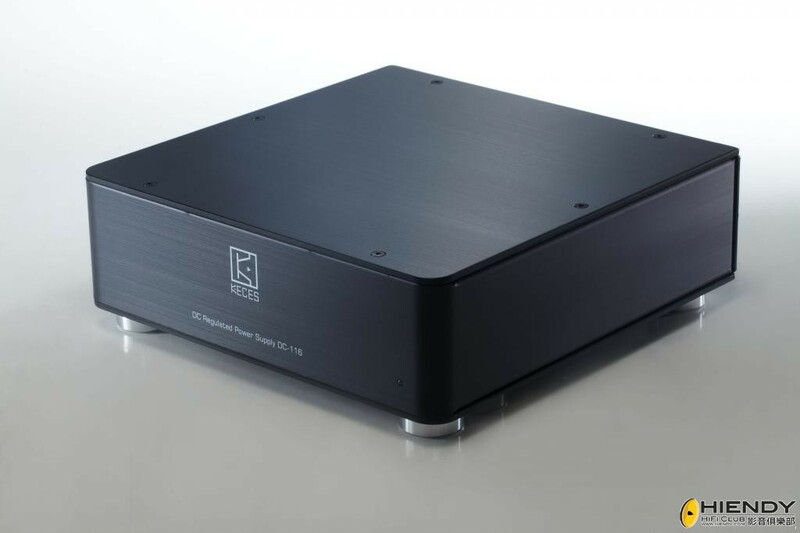 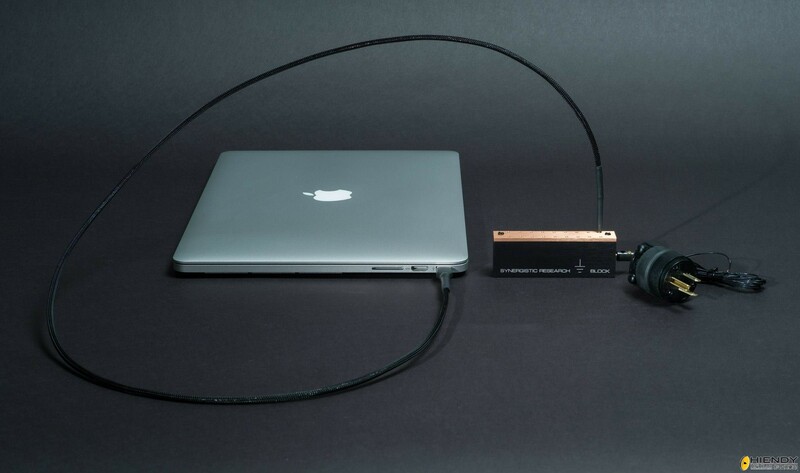 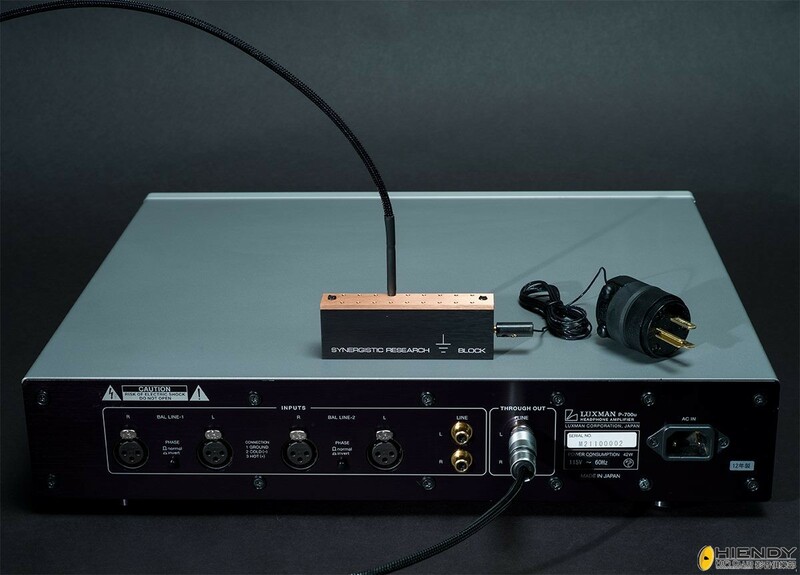 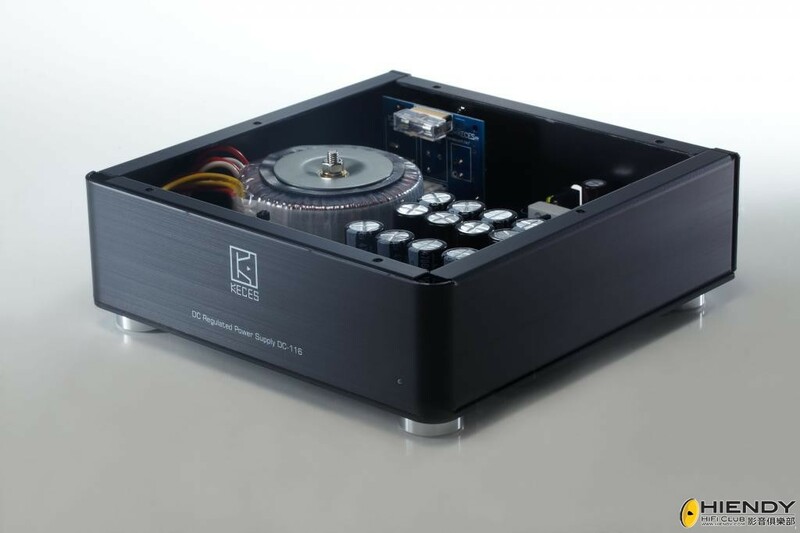 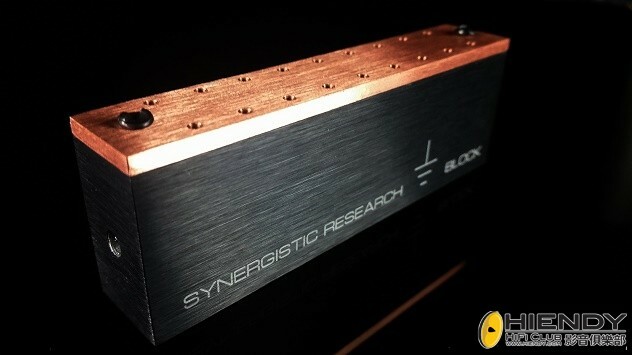 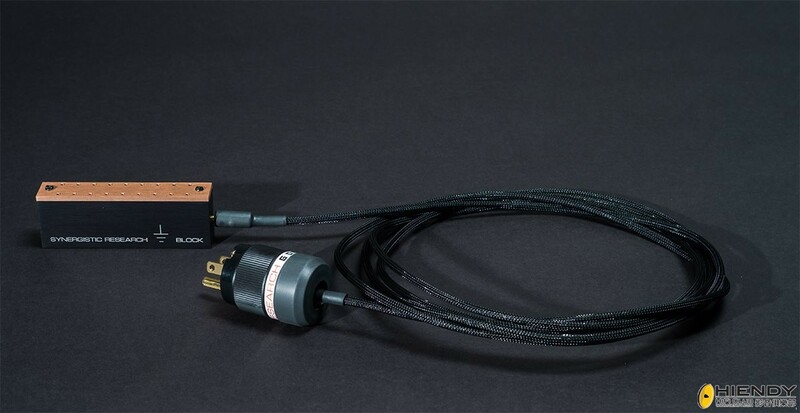 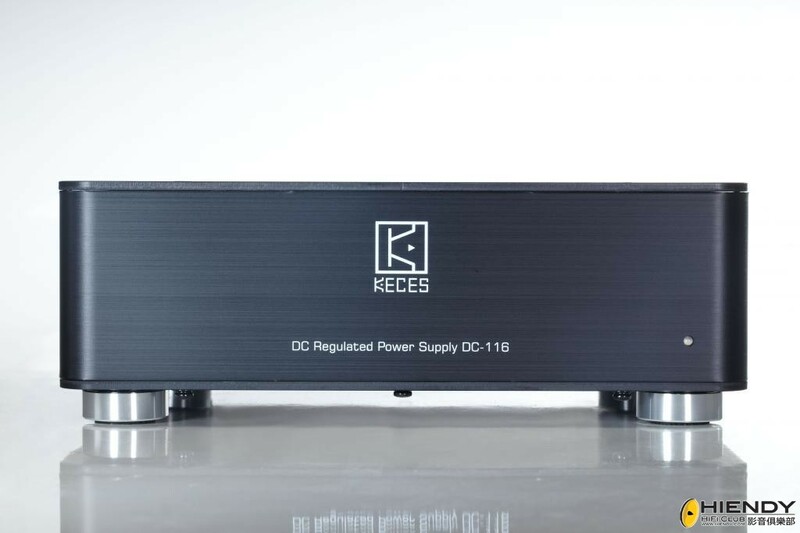 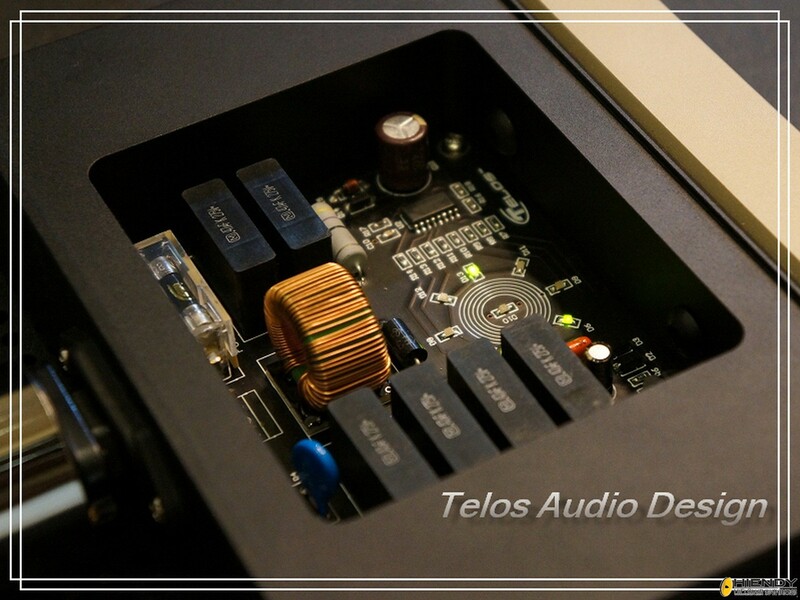 And now with optional connectivity cables the SR Ground Block improves the performance of turntables, DAC’s, Pre-Amps, Power Amps, USB devices or any component with an active circuit or ground connection. 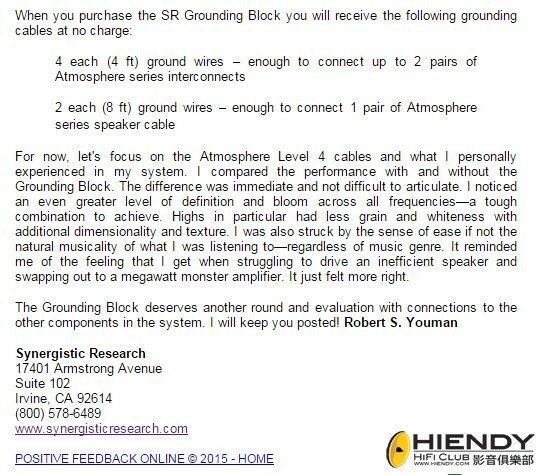 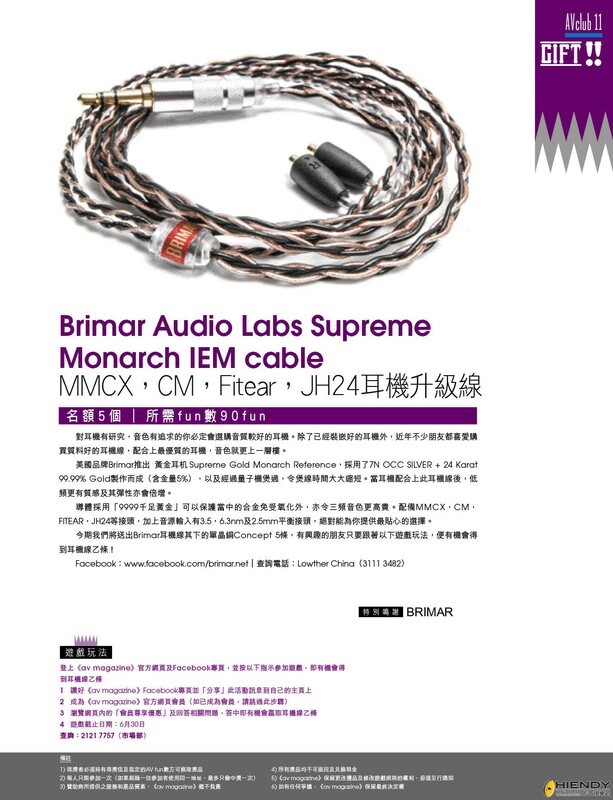 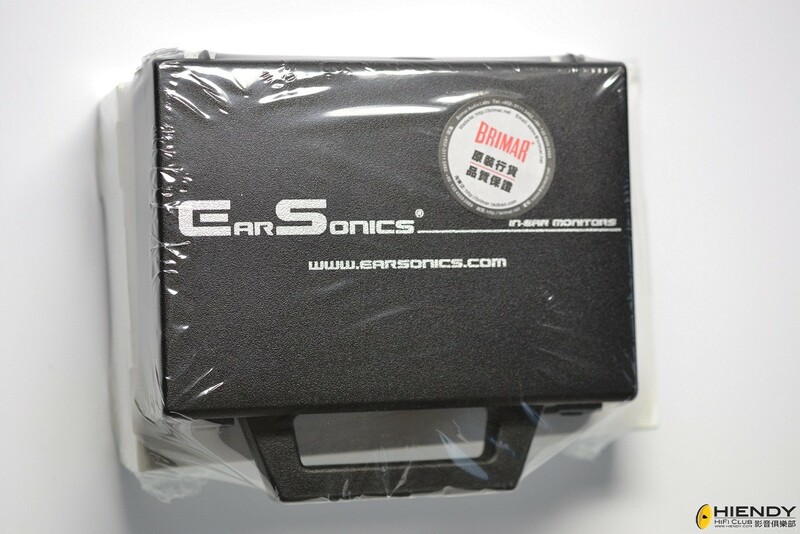 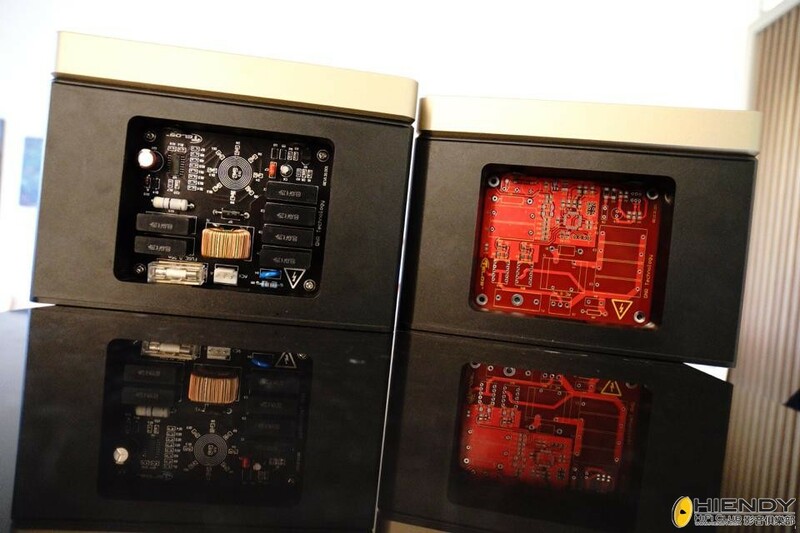 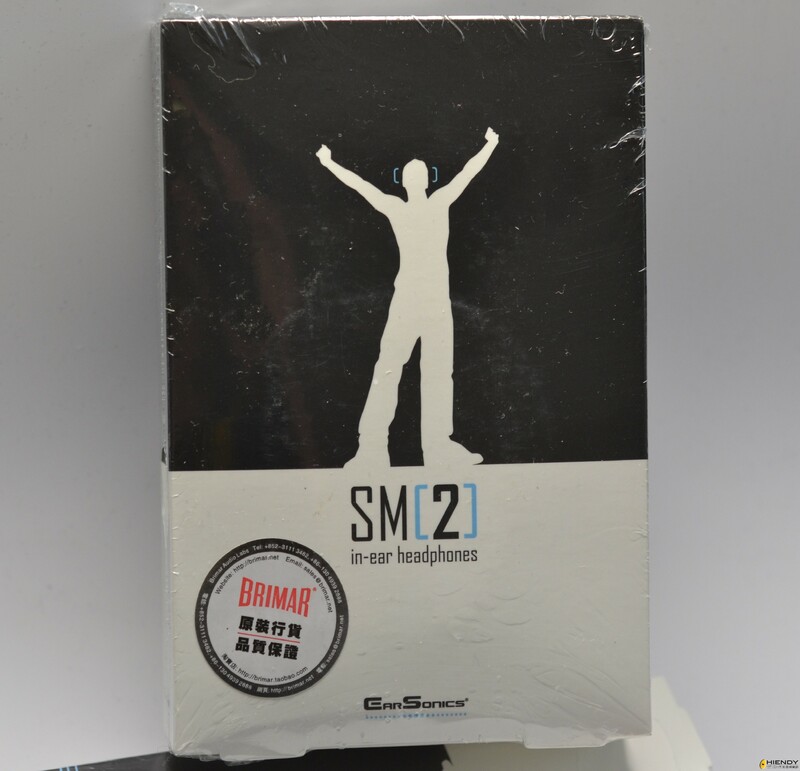 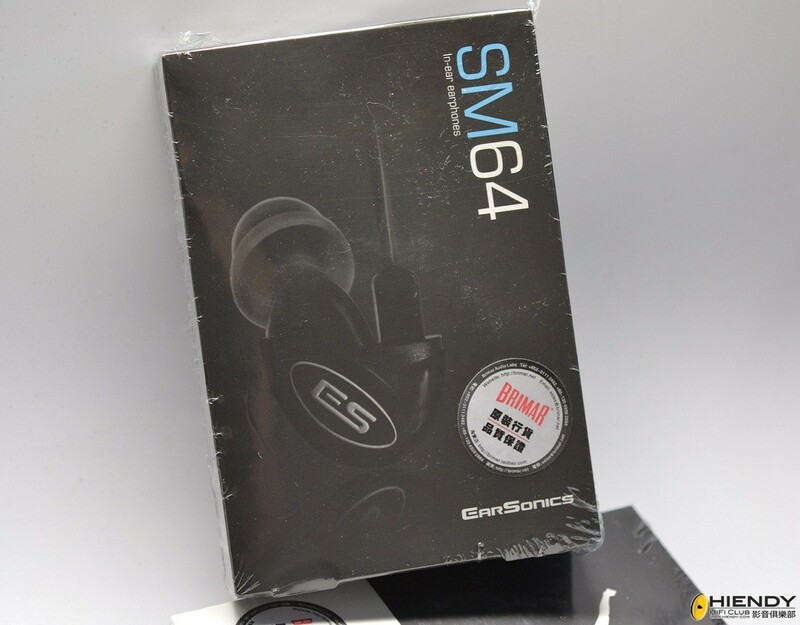 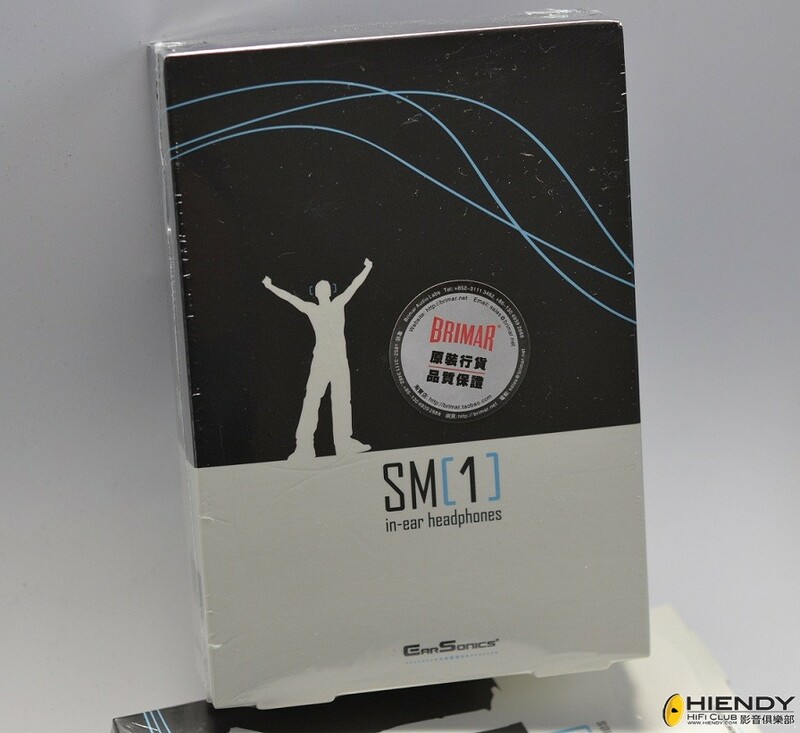 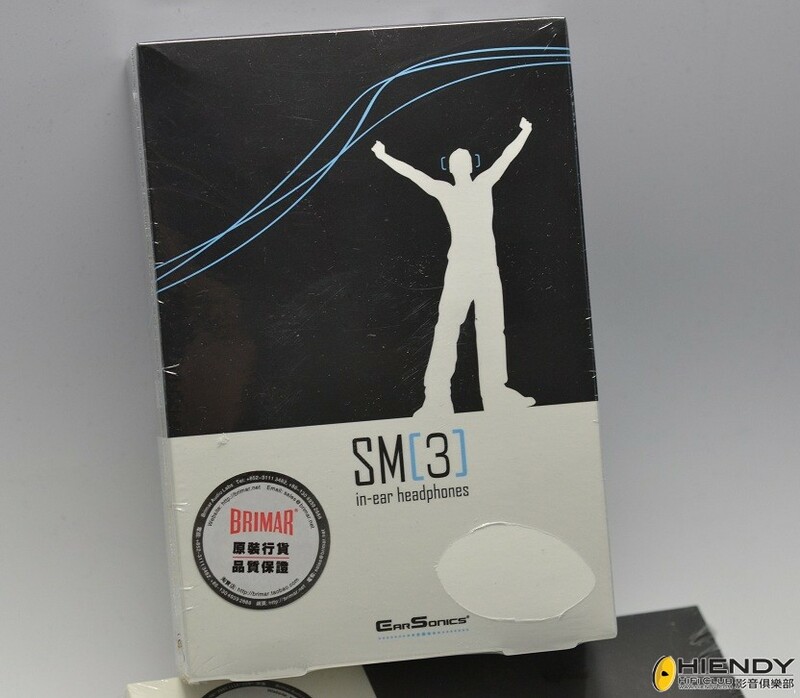 When I decided to write about the Synergistic Research Ground Block and High Definition Ground Cables, I thought that this would be a short review of products that delivered subtle improvement to the sound of my system. 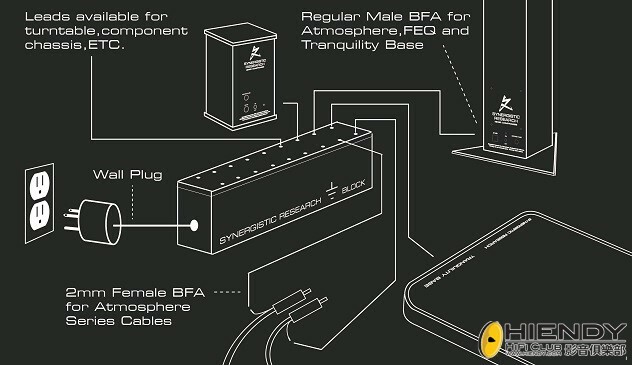 I was not prepared for the major sonic enhancement that these products delivered. 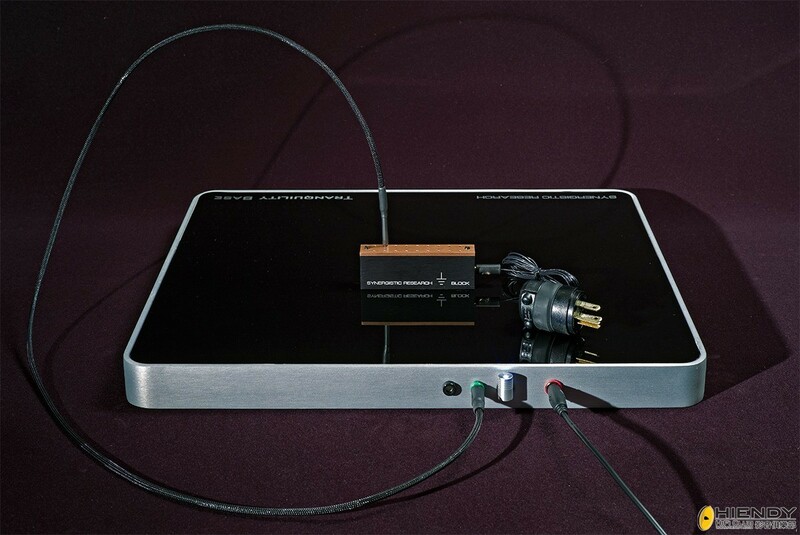 The extent of the positive enhancements goes far beyond merely those of a “system tweak”. 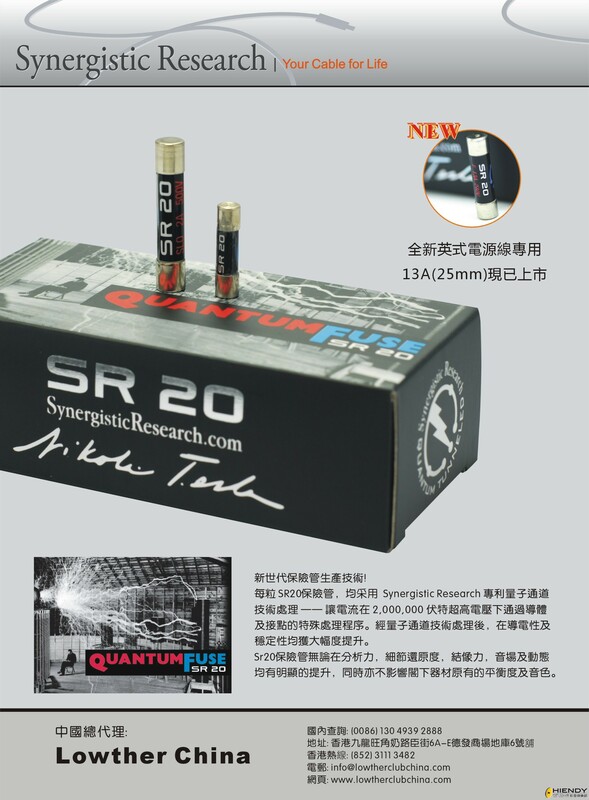 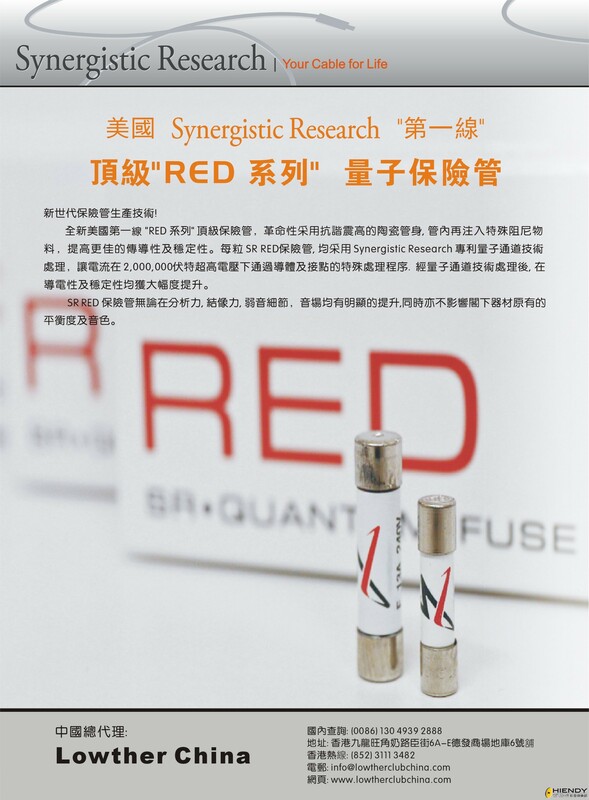 "美國第一線 Synergistic Research 美式量子牆插 TESLA Plex SE 再次空運到港"
Quantum Tunneling is a process that changes the way a conductor works at the sub atomic level, impacting the entire TESLA Plex SE assembly. 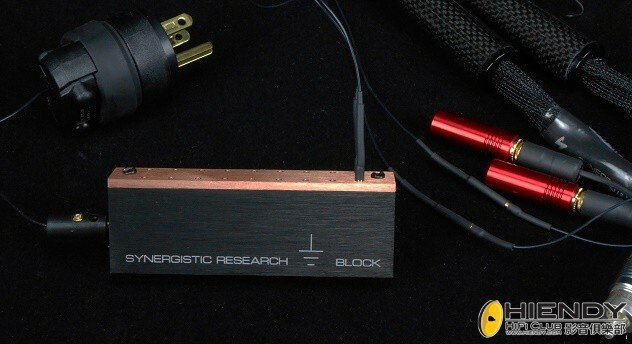 By applying a two million volt signal to each individual unit, at a specific pulse modulation and an ultra high frequency, for an exact duration of time, we transform the outlet at the molecular level. 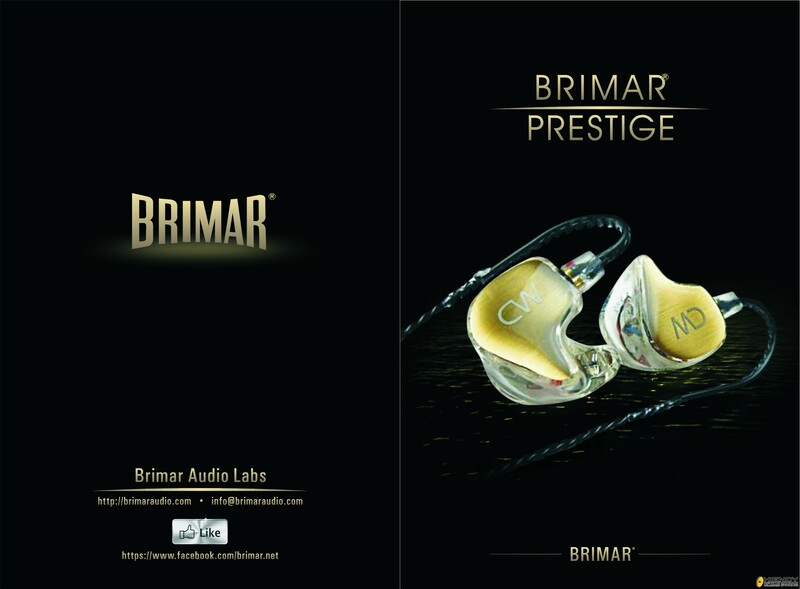 The “before and after” is startling, with a lower noise floor and improvements in inner detail, air, low frequency extension, and overall transparency. 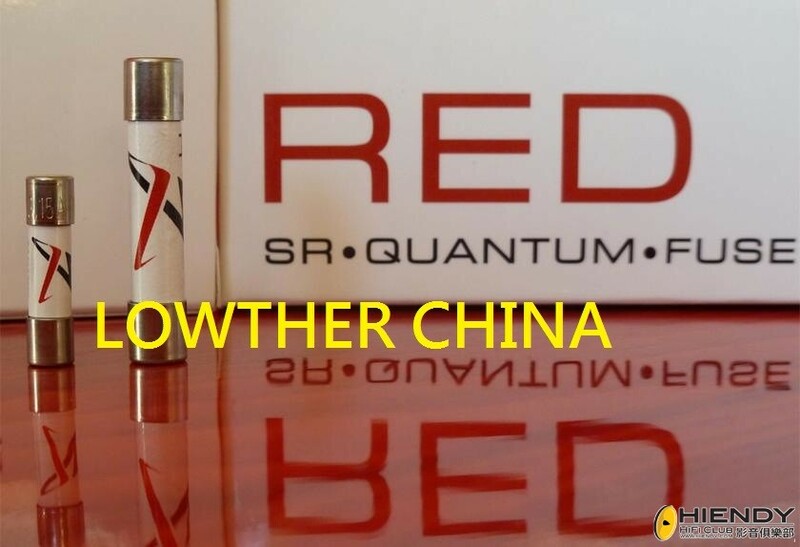 GMT+8, 2019-4-19 14:35 , Processed in 0.055153 second(s), 18 queries .